Empirical Style » Empirical Syle » Science charts » *Denoyer Geppert Medical Chart: Digestive. 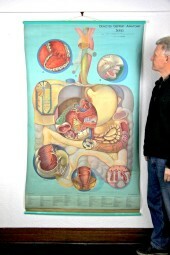 This is an original vintage Denoyer Geppert pull down medical chart. 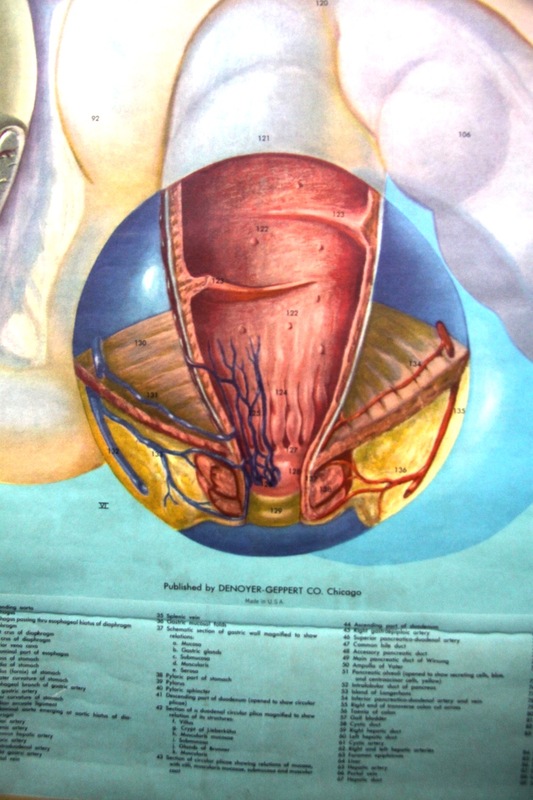 Here at Empirical Style we have one of the largest online collections for purchase of vintage scientific charts. Sourced from around the world they are often very rare and in limited availability. 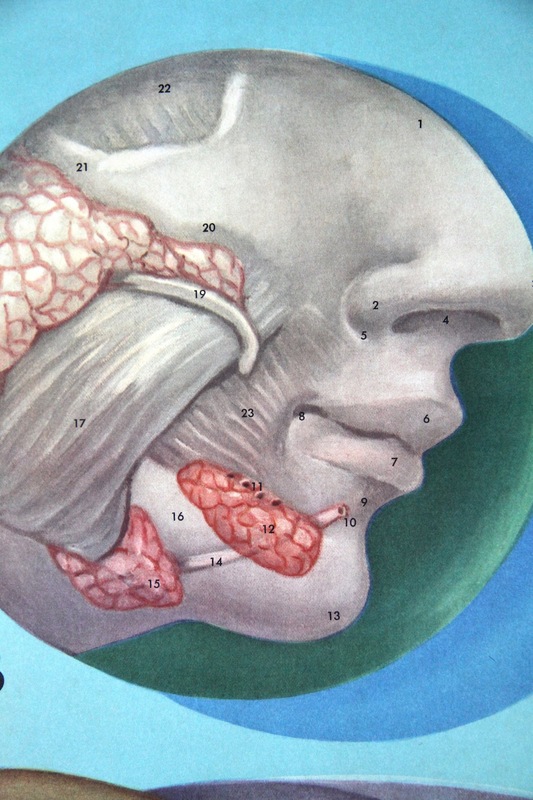 These medical charts only cross our path once in a blue moon. 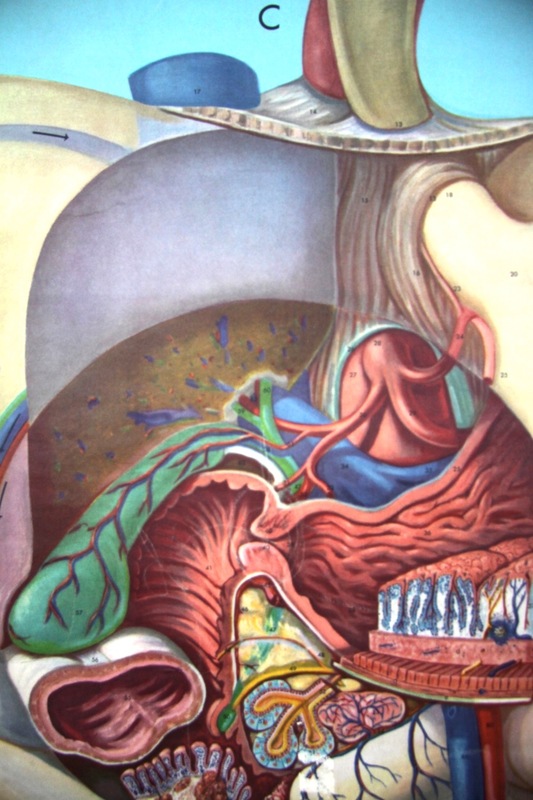 Used in American medical schools in the 50/60/70's these charts are part of the Denoyer-Geppert Anatomy KL education series. At nearly two metres in length and with a vibrant colour palette they are a striking statement for any wall. 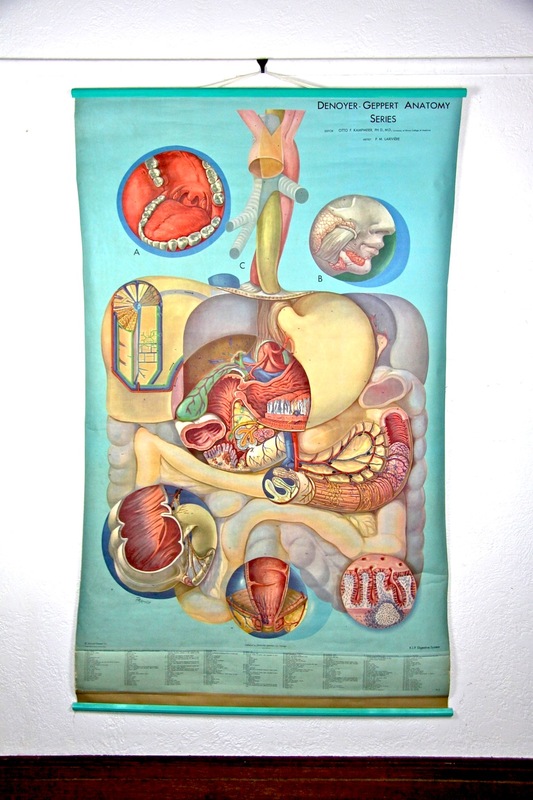 Name: Vintage Denoyer Geppert Medical Chart: Digestive. Measurements: W1100 H1770 Very large!